Thank you for taking the first step and giving us a chance to show you why we are the MOST TRUSTED provider of high quality and affordable health care in the Kingdom of Thailand. We have received your inquiry and one of our medical solutions experts will confirm your treatment request within 24 hours. If you have any questions in the meantime please don’t hesitate to contact us by phone, email, or Skype. Thank you Again For Visiting the Thai Medical Website. 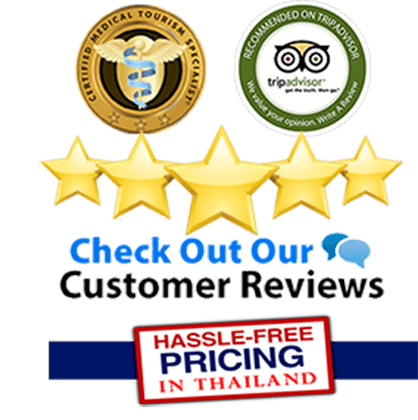 We promise to provide you with honest answers and prices for your medical vacation to Thailand. 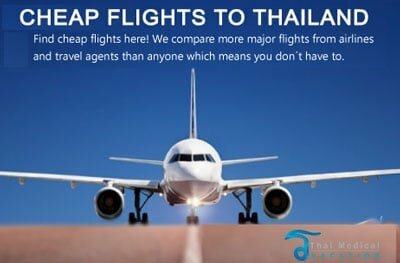 Looking For The Perfect Room in Bangkok or Phuket? Want to Read Real Bangkok Hotel Reviews?